If you've been following the news on eBooks lately, you know that there's a big debate going on as to how much eBooks should cost. Last week we discussed the lawsuit by the U.S. Department of Justice against Apple and five book publishers, with charges that they conspired to fix prices on eBooks. 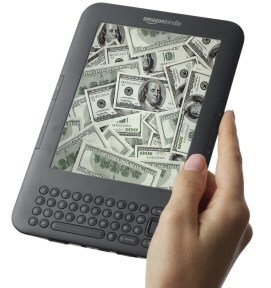 However, debates over the price of eBooks is nothing new; in late 2007, Amazon refused to sell eBook titles for more than $9.99 causing publishers to fear that these low retail prices would in turn spark lower wholesale prices for eBooks and potentially print books as well. So, five prominent book publishers — Hachette Book Group, HarperCollins Publishers, Macmillan, Penguin Group, and Simon & Schuster — allegedly conspired with Apple upon the release of the iPad to adopt an "agency model" of pricing that produced higher retail prices, with a promised 30% commission for Apple. In light of the lawsuit, we asked dealnews readers what they thought eBooks should cost — and specifically, whether they should always cost less than the hardcopy version. You told us, definitively, that eBooks should always cost significantly less than their paper counterparts. But while publishers and authors save money with digital on printing and shipping, the question is, how low can you actually go? There are costs involved in producing eBooks, and depending on the author's profile and ambitions, those costs can be significant. But need they be? And can publishers remain competitive if their overhead is still so high for digital products? What Are the Basic Costs for a Self-Publisher? To get some insight on this, we spoke to a well-known author who's just self-published his own eBook. His experiences will of course differ from the processes of a major publisher, but his take on digital media sheds some light on why some titles are released with very low starting prices — and why some aren't. James Finn Garner is a New York Times best-selling author who rose to fame in the 1990s with his blockbuster Politically Correct Bedtime Stories. 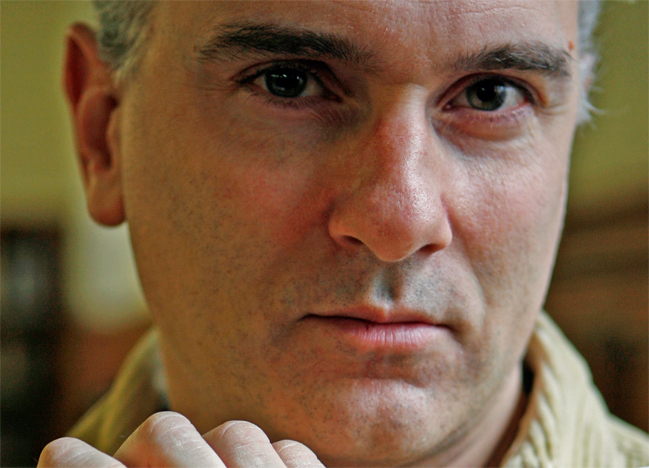 In April 2011, he released Honk Honk, My Darling: A Rex Koko, Private Clown Mystery in digital form, and won the Chicago Writers Association's award for 2011 Book of the Year in the Nontraditional Fiction category. Go to Amazon, and the Kindle price of Honk Honk is $2.99 — it's the same price at Apple's iTunes Store, too. Garner estimates that his expenses for producing the book (other than his time to write it) came to just $550: $250 for a professional line edit and $300 for a cover design. Formatting the books didn't cost him a dime, since he did his own research and figured out how to convert his Word files to basic HTML and Kindle formats. Here's the kicker: "I make more per copy — probably 20% more — than I did with a [major publisher's] hardback at $10," Garner says. He takes 70% of each $2.99 sale (Amazon keeps the other 30%), whereas in the traditional publishing house model, he received 12% of the cover price, and 15% of that went back to his agent. "The only benefit from a big publishing house is they'll get you in a big bookstore, but even there it's a crap shoot," Garner says. "The person who thinks that all their problems are over in signing with a big publisher is deluded. 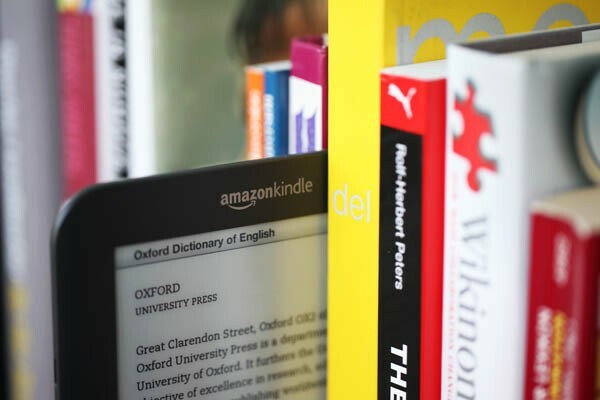 The phenomenal growth is in electronic books, and the big publishers are pricing eBooks higher so that they can keep their paper books afloat." Garner explains that publishers are also becoming less effective at promoting books, in part because of all the competition. Word of mouth still remains the best advertising, it seems, even though publishers will claim in-house PR as a significant cost center. "Unless you have a sure best-seller, you're not going to get any PR help from a major publisher," Garner says. "You can't rely on the PR department to do anything except toss a couple of books in the mail and send them out to the usual suspects." By comparison, Garner says he gets a lot more mileage by hiring his own independent publicist at about $1,000 for a 2-month retainer, which represents the approximate going rate for a solid regional-national book publicist. At that rate, he need only sell 476 copies of his book to recoup his investment, while a successful publicity splash could in fact mean more copies sold. What's the Magic Number for a Self-Publisher? Asked then, what an eBook should cost, Garner says that it's an inexact science, but one that boils down to reading the market, if you will. Price your book too low and people will undervalue it; price it too high, and they're likely to pass on it. Garner likes the $2.99 price point for now because it allows him to take care of his readers and grow his own following while minding his own bottom line. But does that price point translate to the big publishing houses? That, too, depends on point of view. Garner is among the many who think that like major record labels, major publishing houses carry way too much overhead and bulk for them to effectively compete in the digital publishing world. 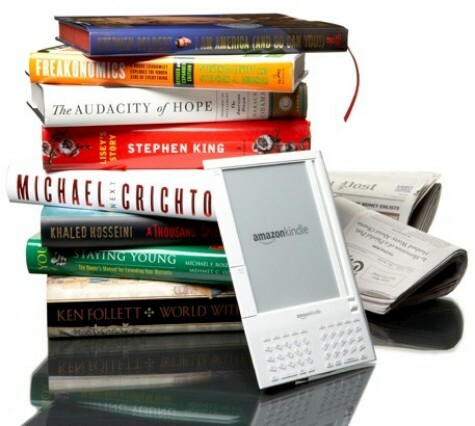 Yet not all self-published eBook authors are as established as Garner, and the big publishing houses dedicate significant resources to finding and producing work from A-list talent, says Jeremy Greenfield, the editorial director of Digital Book World, a New York-based website that covers the digital publishing industry. "There is this idea that eBooks cost nothing to produce and that simply is not true," Greenfield says. "There are production and distribution costs that are mirrored in the traditional publishing world, and while they cost less, it is not 90% less. It's a lot closer to the regular cost than you might think." I think Garner showed that production costs can be as low as $550 and there is no distribution cost (other than the commission percentage). If Greenfield is right that it costs the big publishing houses a lot more than that, then they deserve to go out of business.